Two Silly Sisters: Restaurant Botanica, Hunter Valley – an amazing gluten free dining experience! 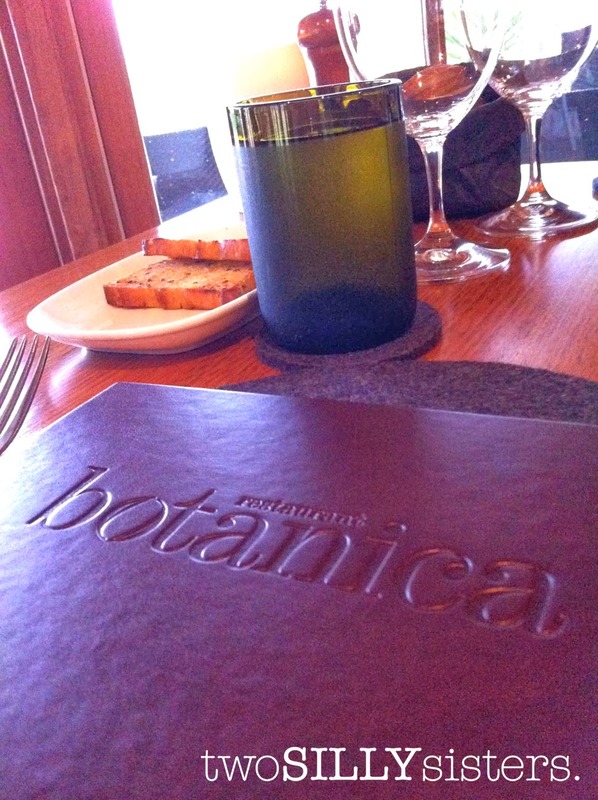 Restaurant Botanica, Hunter Valley – an amazing gluten free dining experience! On our last night in the Hunter Valley we wanted to indulge in some of the five star quality food that the region is known for. Not only famous for it’s wine, the Hunter Valley also boasts local, fresh produce and to top it off picturesque scenery.